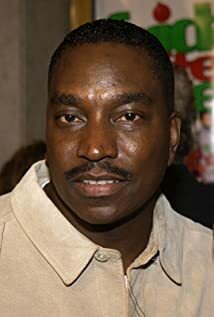 How much of Clifton Powell's work have you seen? - Platoon Player (2018) ... Charles Sr.
Marty P. Silverstein / Marty P.
- The Meeting - Promo (2012) ... Marty P.
2006 Who Made the Potatoe Salad? - Scary Marriage (2001) ... R.C. - Run, Mo, Run (2001) ... R.C. - Selma, Lord, Selma (1999) ... Martin Luther King, Jr.